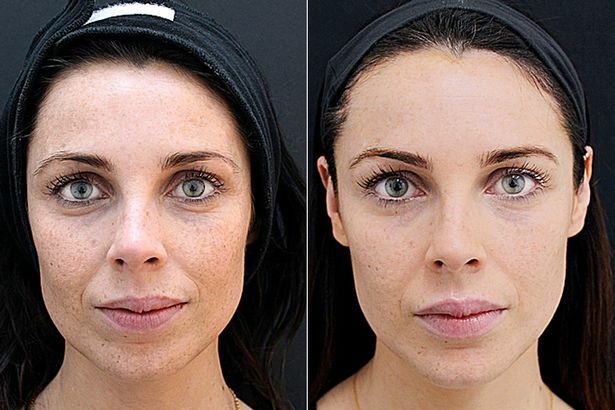 Lynne Hyland, journalist with the Mirror, had a make over using fillers. Here’s what Lynne had to say about the results. I’m shocked. I look like somebody hit ‘refresh’ on my face. Lynne Hyland’s before and after photos. their injecting technique, the strategic placement and quality of injectables is so important to get the best results.